I just want to draw your attention towards another nice blog post of Open WhisperSystems, describing technical challenges for securely implementing a group chat. So, head over to https://whispersystems.org/blog/private-groups/ and have a nice read. If you are new to OTR and secure instant messaging architectures in general, you might be surprised by the complexity and the text might be a bit too difficult for you. There are, however, some more nicely written blog posts on the Open WhisperSystems blog that might help you understand the basic concepts. By the way, yes, I totally recommend TextSecure if you are interested in using a secure instant messaging solution for your mobile phone. 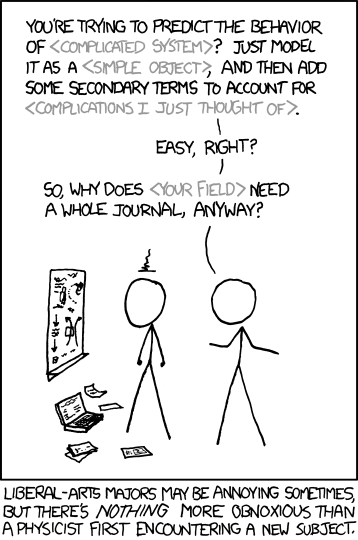 To me, it currently is the most convincing solution, especially from the political point of view and at the same time regarding all technical concepts. 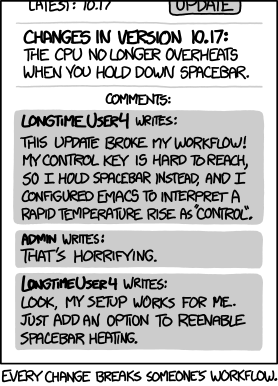 So far, the technical implementation might not be perfect, and an iOS client is still missing, but thanks to the open source community and a great project lead these issues will resolve over time. No need for looking at Threema and other possibly commercial and closed-source applications. If you want security, go for TextSecure. If security does not matter to you, go ahead and proceed using WhatsApp (I do, and for many things it serves the purpose just well). 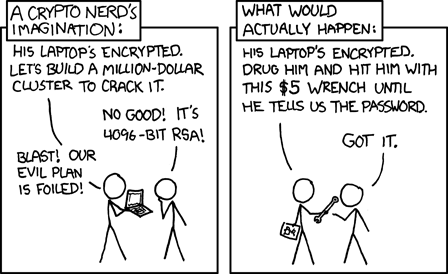 This entry was posted in Security, Technology, xkcd favs on May 20, 2014 by Jan-Philip Gehrcke. 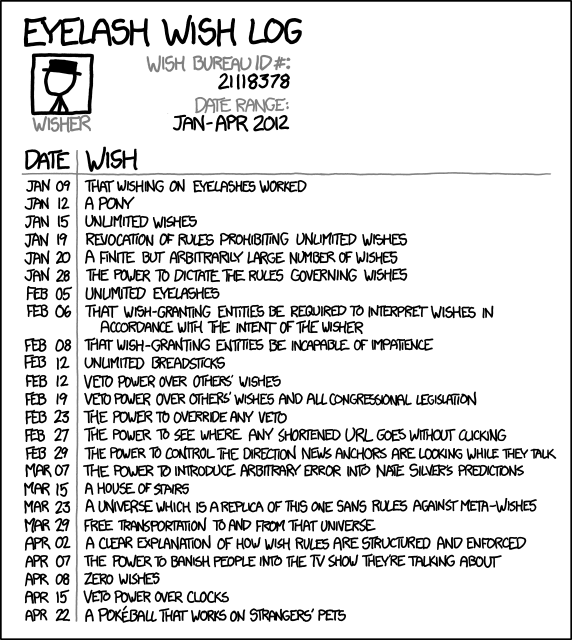 This entry was posted in xkcd favs on May 5, 2014 by Jan-Philip Gehrcke.